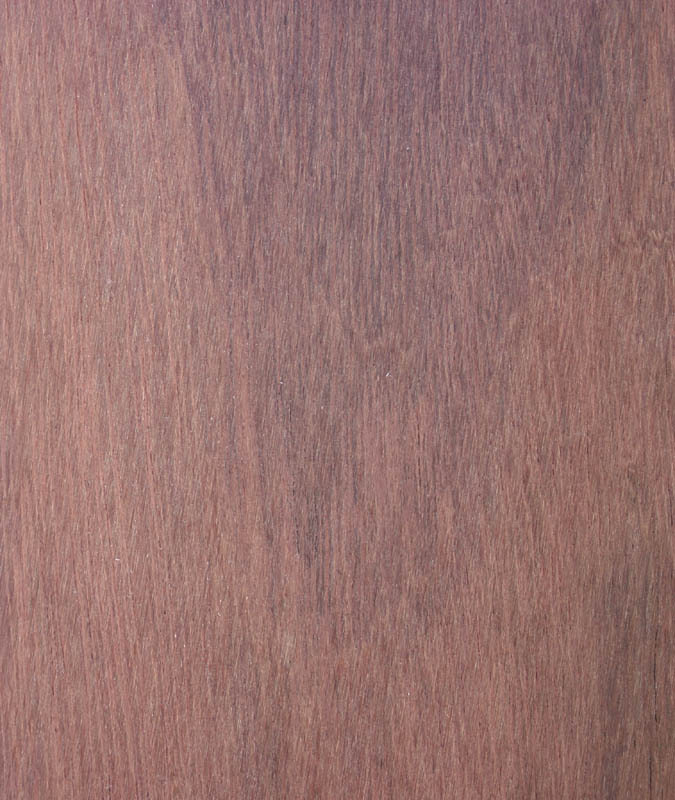 Description of wood: Heartwood brown when freshly cut but rapidly changing to a purple colour. Sapwood grey. Texture medium and even. Grain variable. 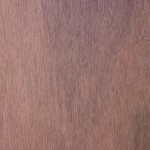 Use: Decorative veneer, turnery, marquetry, flooring, storage of chemicals, billiard cue butts.